Federation and Victorian homes are a special breed and any renovation work must be designed with respect for the style of the era, and particular care applied during construction. Cape Cod have developed a great deal of experience over 45+ years and our architects & builders will treat your home with the dignity it deserves. 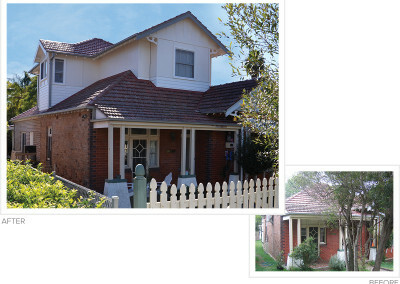 Here is a small selection of Federation and Victorian style homes we have extended in the past few years. Click on a photo for a brief slide-show of before & after photos.